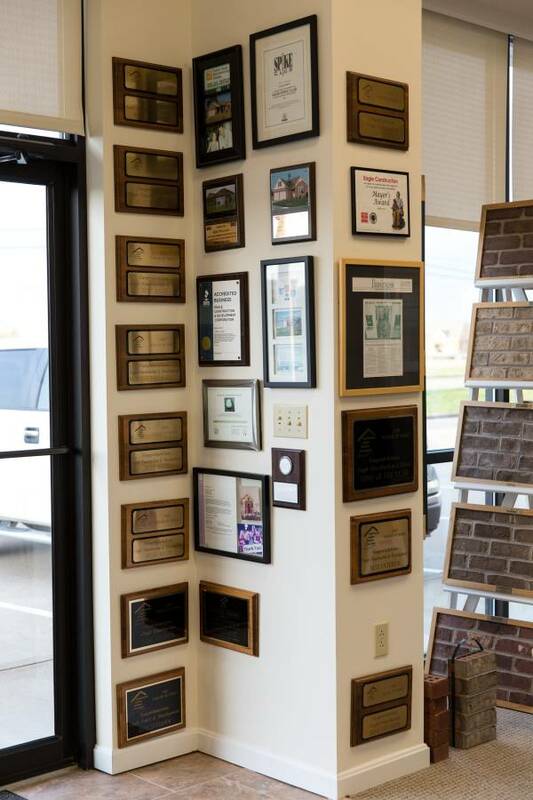 The quality and consistency of Eagle’s work is underscored by the awards the company has received in recent years. In 2014 and 2015, the Evansville Courier & Press recognized Homes by Eagle as the Platinum New Home Builder, the highest distinction available to only one builder per year. 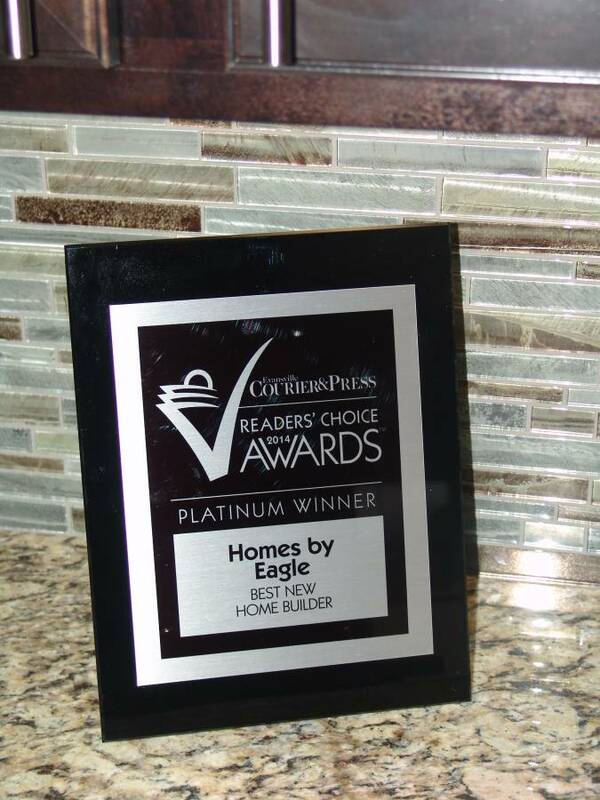 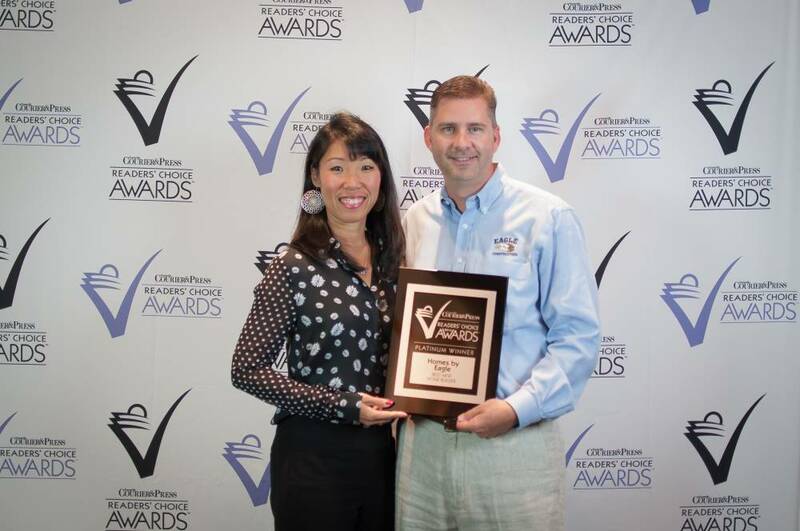 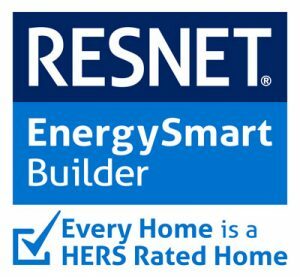 Additionally, in 2017 and 2018 we were awarded the Gold Award for New Home Builder. 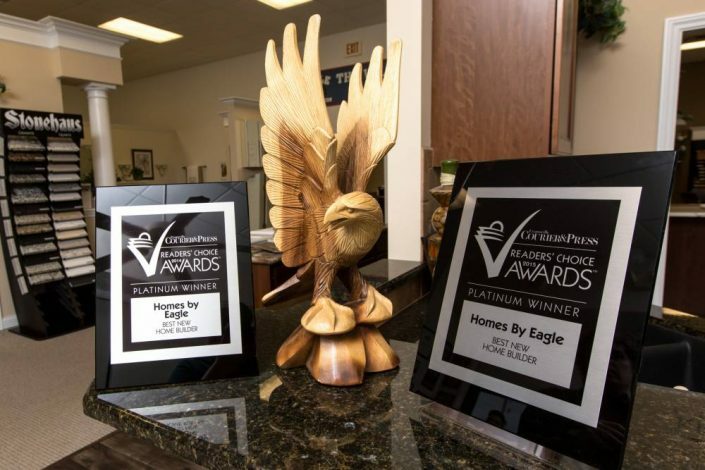 In addition, Eagle has been presented with 22 Parade of Homes awards since 2004 for superior construction and design features.